Grassroots campaigning in the 2018 midterms has led to an early voting surge for Beto O'Rourke in Texas, making the state competitive for the first time in years. 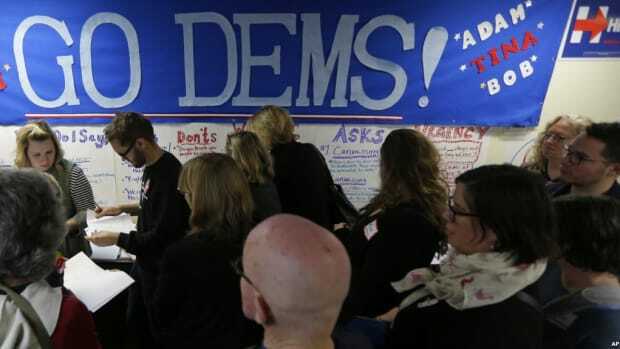 Texas, the second-biggest state in the nation, is a tantalizing brass ring for Democrats. 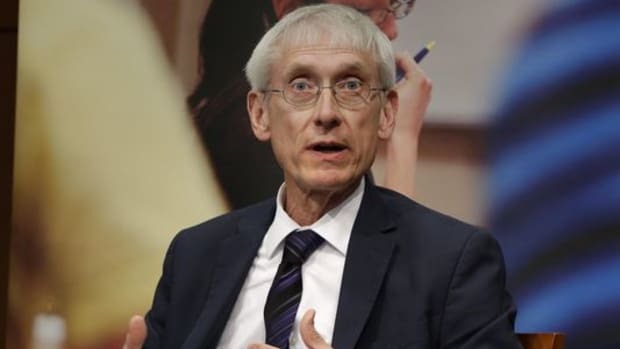 It has not voted for a Democratic President since Jimmy Carter in 1976 and has not elected a Democrat to statewide office since 1994. 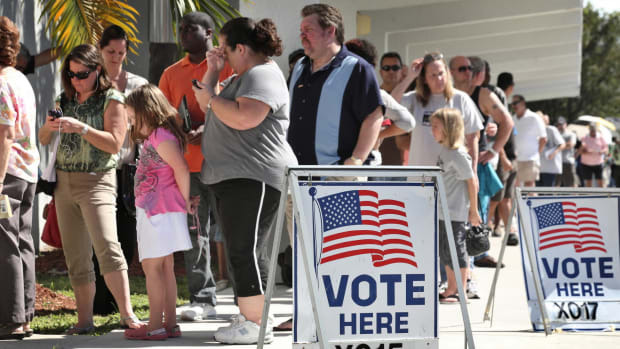 Its heavy Latino population makes it one of five majority-minority states in the last census, which would ideally make it competitive, but it is also the fifth-hardest state in which to vote, and mobilizing Latinos is no easy task. 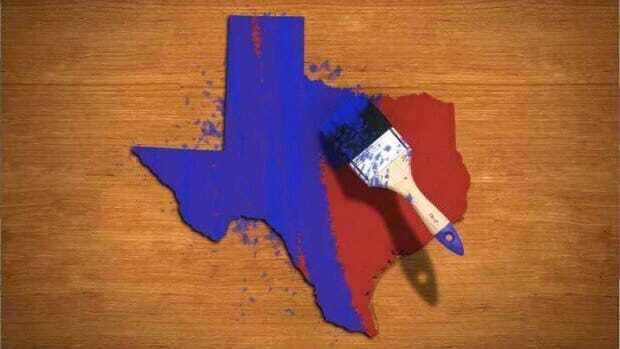 That said, the surge in early voting turnout has made many Texas Democrats hopeful for their state&apos;s future. El Paso, the home of Democratic Senate candidate Beto O&apos;Rourke, is also seeing a huge boom in early voting. As of last Friday, 78,881 voters had already sent in their ballots by mail or voted early in-person. To put that in perspective, only 17,000 El Pasoans had voted by this point in 2014. 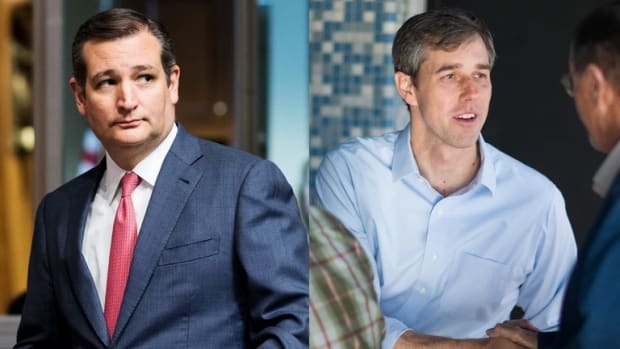 Both O&apos;Rourke and incumbent Senator Ted Cruz&apos;s campaigns have reasons to be happy about this. 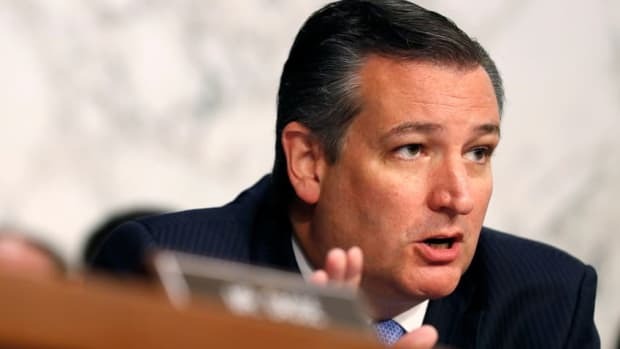 According to GOP pollster Derek Ryan, Cruz has an advantage of 90,000 likely Republican voters from this increase in turnout, whereas 8.5% of O&apos;Rourke&apos;s total comes from people who did not vote in a general or a primary election in the last eight years. Cruz won his election for Senate in 2012 by 16 points. FiveThirtyEight still has him winning re-election next week, but only by 6 points. What&apos;s happened in the last six years to bring down his numbers? According to the Huffington Post, grassroots organizations aimed at getting out the Latino vote have seen positive results this past year. As stated earlier, Latinos in Texas often skip voting because many of them are young and working class, two of the least likely demographics to vote, and previous attempts to bring them out were often headed by east coast liberals who didn&apos;t know the lay of the land. 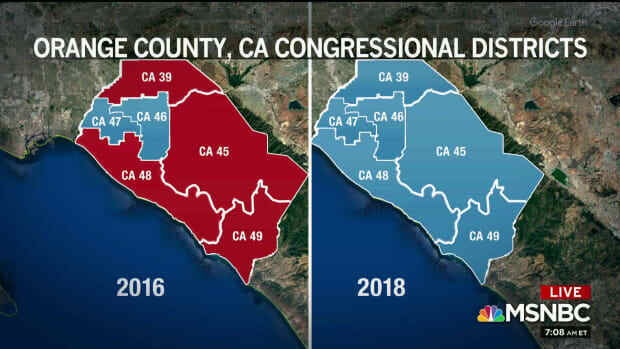 All that has changed thanks to the rise of outreach groups like Voto Latino, Jolt, and Cambio Latino, many of which are run and staffed by Latinos from the state. Activists like Danny Diaz of Cambio Latino have been knocking doors day and night to get out the vote, rather than spending money on expensive ads. Texas typically averages 100,000 voters for each new cycle, but thanks to the efforts of these groups, that number has jumped to 700,000 for 2018 - an increase of 600%. 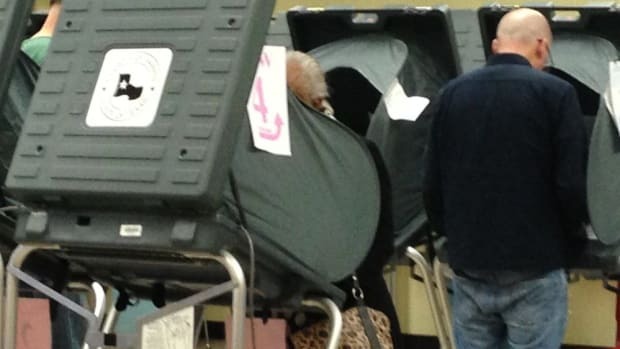 Could Faulty Voting Machines Undo These Hard-Earned Gains? All that said, Texas&apos;s digital Hart eSlate voting machines have produced some problems with "straight-ticket voting," an option that allows Democrats or Republicans to vote for their party straight down the ballot. Many Democrats who have done this were discouraged to find that they had voted Democrat in all races but one - the one for Senate, where the machine listed their votes as having gone to Cruz. This looks nefarious, but it has less to do with Republican meddling and more to do with the machines themselves, which are nearly 20 years old and are operated via a click-wheel and an enter button, like the first generation of iPods. Democrats who have made this mistake do so because they select the straight-ticket option before the screen has finished loading, and it changes the Senate vote because that&apos;s the first race at the top of the ballot. The "straight-ticket" option has been eliminated starting in 2020. However, that&apos;s no reason for Democrats and poll workers not to remain vigilant for the next few days. If you&apos;re voting in Texas and you experience this problem, make sure you talk to someone. It is probably safe to assume that Cruz will be re-elected next week. 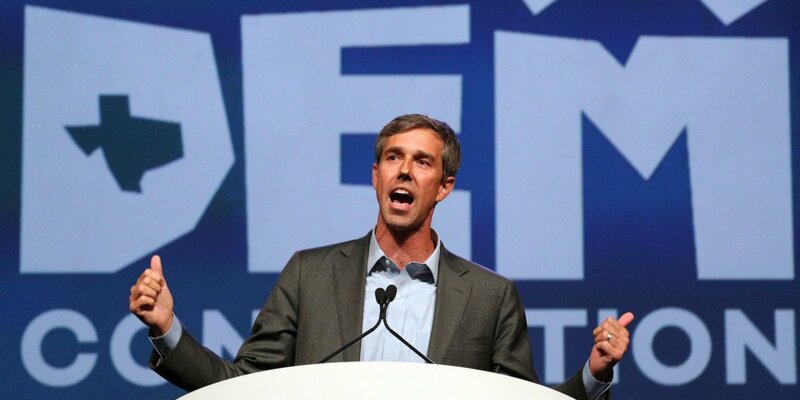 But the fact that this race is even close at all is a testament both to the strength of O&apos;Rourke as a candidate and to the efforts of grassroots organizations that have embarked on a long game to ensure that Texas becomes competitive in a way it hasn&apos;t been in more than 20 years. And since no Republican has won the White House without Texas since 1968, a purple-to-blue Texas could spell the end of Republican dominance over the United States of America.